Beautiful pillows that have a great texture. The teal color is true and vibrant. It definitely adds a pop of color to my neutral living room. The pillows are well made. I would recommend them. Add a new decorative accent to any space in your home with this comfortable and stylish throw pillow. 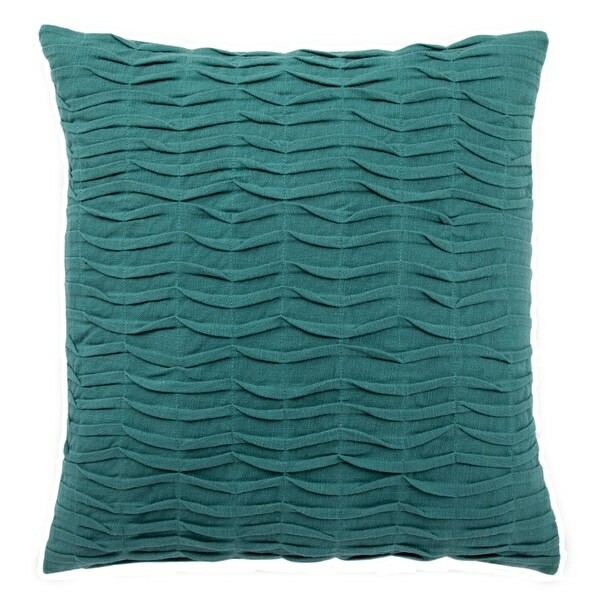 Featuring a chic Solid design, this fashion-forward pillow adds function to your décor.